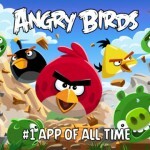 According to King, more than 30 billion pets have been rescued by players in Pet Rescue Saga. 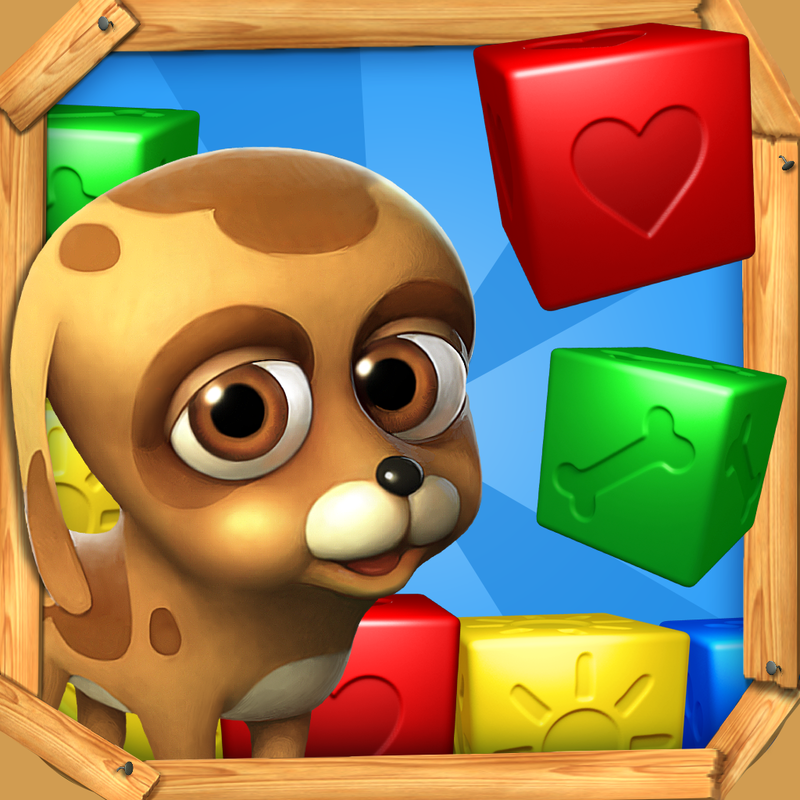 And many more lovable animals are surely going to be saved now that King has just updated the popular block-busting puzzle game with more levels of pet-rescuing fun. This new update comes just three weeks after the last one, which added a new episode with 15 new levels and upped the total level count in Pet Rescue Saga to 297. The game's latest update also introduces a new episode (called Golden Molemine) with 15 new levels, thereby bringing Pet Rescue Saga's offerings to a whopping 312 puzzling levels. The new update also adds a new map to explore in the form of Lost and Foundland, plus a new world map organizer for easier navigation. 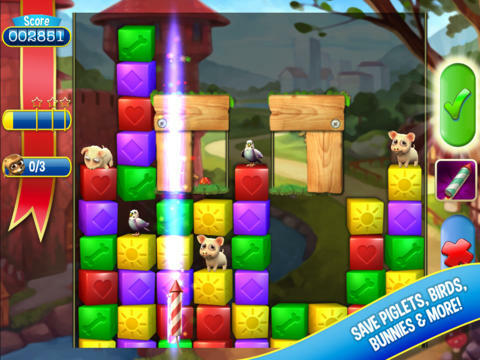 The new version of Pet Rescue Saga is available now in the App Store for free. The game is compatible with iPhone, iPod touch, and iPad running iOS 4.3 or later. If you've experienced loss of progress in Pet Rescue Saga, you can now restore your progress by selecting the Restore In-App Purchases option in the game's settings menu. For more on the game's previous updates, see Pet Rescue Saga Updated With New Episode And New Mystery Quest Feature, King Updates Pet Rescue Saga With Two New Episodes And Two New Timed Blocks, and King's Pet Rescue Saga Continues With 45 New Levels Across 3 New Episodes.